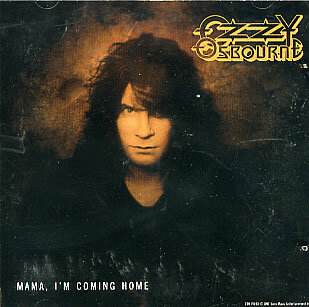 "Mama, I'm Coming Home" is the third song on the 1991 album No More Tears by the English heavy metal singer Ozzy Osbourne. 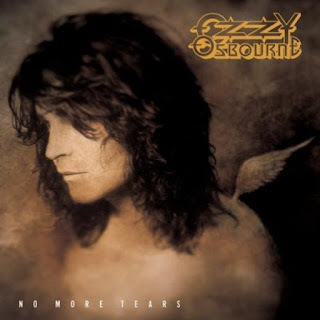 The power ballad is about his wife and manager, Sharon Osbourne, whom he nicknames "Mama", and his return to her following his imminent retirement. The song was co-written by Zakk Wylde, Osbourne's long-time guitarist, front-man and lead guitarist for heavy metal group Black Label Society, multi-platinum producer/engineer Tom Fletcher and Lemmy Kilmister, front-man of the rock and roll band Motörhead. Lemmy was brought in as a songwriter for the No More Tears album, providing lyrics for the tracks "Mama I'm Coming Home", "Hellraiser" (which Motörhead also later recorded, on their 1992 album March ör Die), "Desire", and "I Don't Want to Change the World." The single is Osbourne's only solo Top 40 single on the Billboard Hot 100 chart, peaking at number 28; his only other top 40 hit was his duet with Lita Ford, "Close My Eyes Forever" which peaked at number 8. 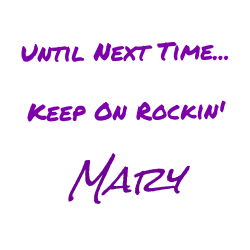 It also reached number 2 on Billboard's Mainstream Rock Tracks. Two music videos were created for the single. The first was a surreal video that Osbourne did not like because he felt the video did not match the song. He then created a second music video with Samuel Bayer, which was more to his liking. Osbourne compared the effects in the second video to the hazy smoke effect seen in the video for Nirvana's "Smells Like Teen Spirit", which was also directed by Bayer.